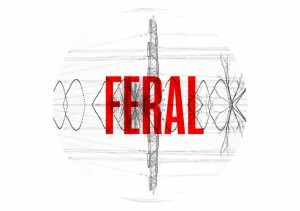 Feral from Ben Symonds on Vimeo. I wish Media Player had that visualisation – it’s amazing. My favourite part of Feral is when you can hear the bass guitar, but it only lasts for one bar. It’s a shame because the song could have developed a bit, but instead it just sounds really abstract. Still awesome though. looks like you got your wish symonds! Yeah, maybe Atease will follow… Its nice feeling knowing people are seeing/enjoying your work! It’s going put the pressure on everything else I put on for this project as well, which is also a good thing! Yes, i know exactly what you mean! Look forward to the rest of the videos!